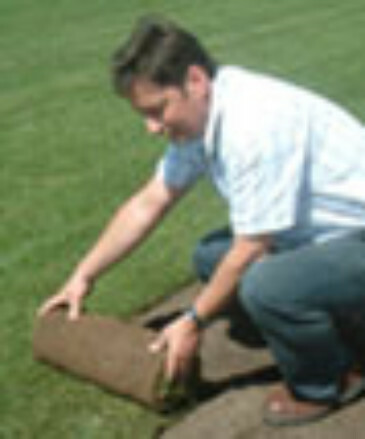 Welcome to Online Turf, one of the UK’s most reliable turf growers and distributors. Our turf price reflects the quality of the turf combined with the advantages of buying directly from the turf grower. We produce two varieties of quality lawn turf. They are Stadium turf, a hard-wearing family lawn turf, and Rye Gold, a more ornamental turf. The turf prices of both Stadium and Rye Gold vary depending on which area of the country the turf is being delivered to. 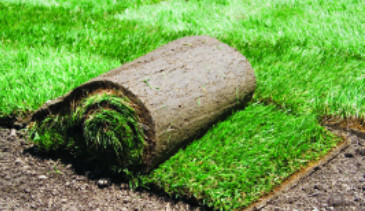 Purchasing our turf online is quick, simple and safe. Both of these varieties of turf can be viewed on our turfcam which allows you to see the quality of our turf. We have a great deal of information online to help you lay your turf, and how to care for it throughout the year. Online Turf is dedicated to producing quality turf at the right price to help create your perfect lawn.